See you this Saturday on Saanen Airport!! The mythical Polo Night is back! 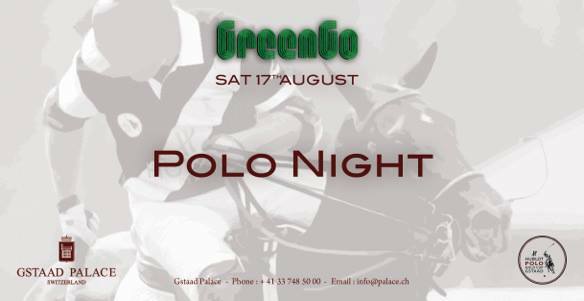 The GreenGo team will be welcoming you in the Polo VIP tent for an unforgettable evening, with special vocal performance by Tara Mcdonald and music by Jim Leblanc and Fred Dupont.